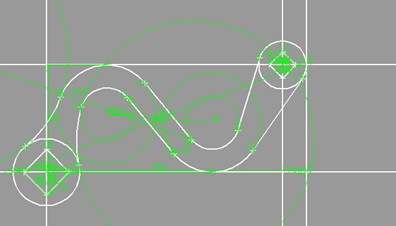 isicad :: Here's To the Quindecennial of LEDAS! April 1, 2014 is the date on which fifteen years ago LEDAS registered as a company. To celebrate our 1.5 decades of history, I’d like to go back and list some of our team's developmental landmarks. Throughout the years, we were involved in high-end, often science-driven sectors of engineering software. In most cases, the projects were associated not with mass end-products but with components embedded into the mass products of other companies. Hundreds of thousands of users across the globe enjoy the results of LEDAS embedded work. It is truly unfortunate that the confidentiality of the majority of our custom projects limit dramatically the content I can list here. I suspect, however, that some of these landmark project will be self-explanatory for some of our readers. I’d like to take advantage of our anniversary to state that LEDAS has one of the strongest programming teams in the world, able to find analytical approaches to any knowledge-intensive task in the field of information technology. Our team devises well thought-out plans, organizes technical projects, and achieve efficient, evolvable commercial results. I and the other senior LEDAS founders were lucky to be in a close contact with unique personalities that influenced our subsequent years. Like parents, they influenced our choice of life alternatives, genre of work, assessments, and self-assessments – and not just in our professional activities. Francis Bernard, the founder of Dassault Systemes and inventor of CATIA. 1985-1999: The USSR Academy of Sciences (later the Russian Academy of Sciences) and the Rusian Federation Government invested in next-generation computer systems projects specifically in artificial intelligence and constraint-based programming/. This was carried out by Novosibirsk Computational Centre. As a result of those projects, the Institute of Informatics Systems (ISI, first director was Vadim E. Kotov) and Artificial Intelligence Russian Research Institute (RosNII AI, the director was Alexander S. Narinyani) were formed. 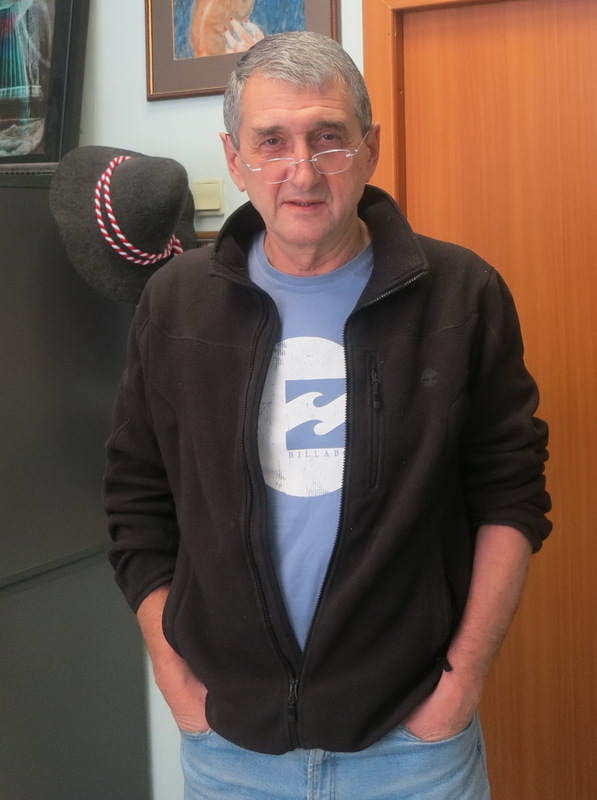 The primary project was START (1985-1988) led by Vadim E. Kotov; one of LEDAS founders, Evgeny P. Kuznetsov made critical contributions in supporting START as well as organizing ISI. 1996 - 1999: Dassault Systemes (DS) signed a series of research contracts with our team to study applicability of AI and constraint programming methods to CAD domain. 1999: David Levin, Evgeny Kuznetsov, and Igor Shvetsov establish a new software company, LEDAS. David Levin becomes its first CEO. 1999: LEDAS signs its first contracts for developing knowledge-intensive software with Exigen of the USA (1999-2001) and Dassault Systemes (DS) (1999 – 2011). 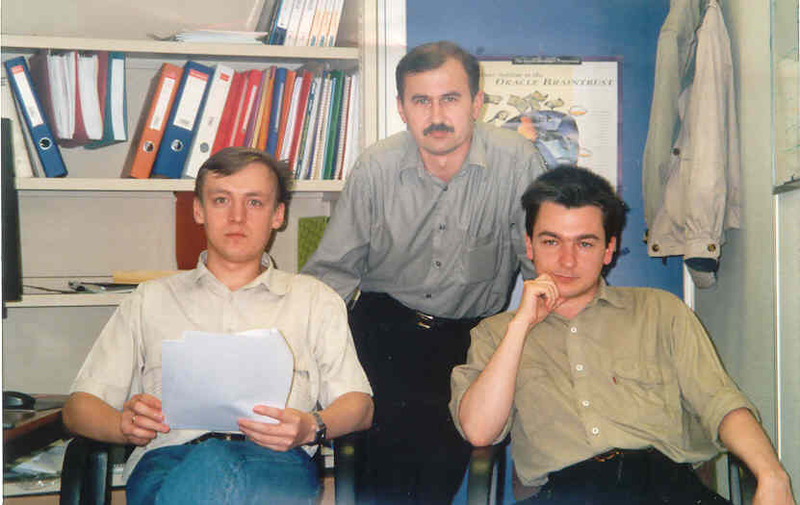 The foundation for the basis of the long-term cooperation between LEDAS and DS were laid by Dmitry Ushakov, Vitaly Telerman, Evgeny Rukoleev (left to right, in the picture below), Vladimir Sidorov, and others. 2001: LEDAS begins development of the LGS 2D geometric solver. 2002: DS initiated contractual involvement with LEDAS to develop key components of CATIA V5 and several related products. 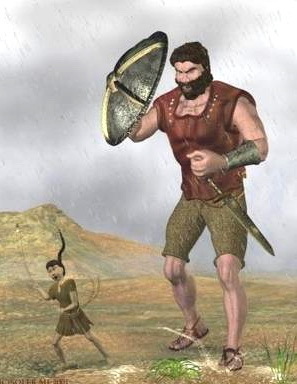 2004: The first industrial version of LGS 2D v.1.0 is released, and the first license is sold to Proficiency of Israel. 2004: LEDAS begins development of the LGS 3D geometric solver. 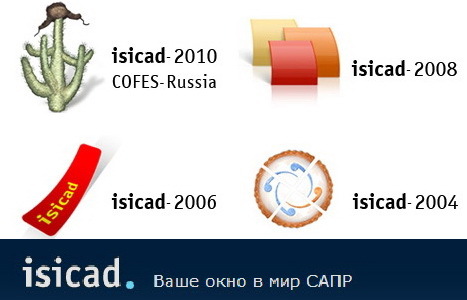 2004: LEDAS organizes the first multi-vendor CAD/PLM-Forum in Russia isicad-2004, and then creates the isicad.ru web-portal. 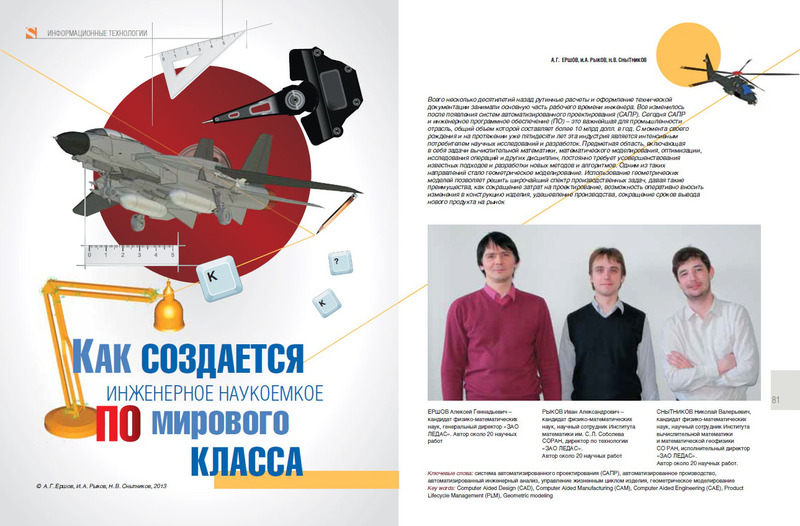 isicad.ru became the leading specialized Russian-language publication. Later, three more Forums take place (2006, 2008 and in 2010, the latter jointly with Cyon Research); these receive broad international recognition. 2005: The first industrial version - LGS 3D v.1.0 is released, and the first licenseis sold to ADEM Technologies of Russia. 2006: Dassault Systemes doubles the LEDAS resources to expand the current projects and launch new projects associated with CATIA V5, CATIA V6, and SolidWorks. 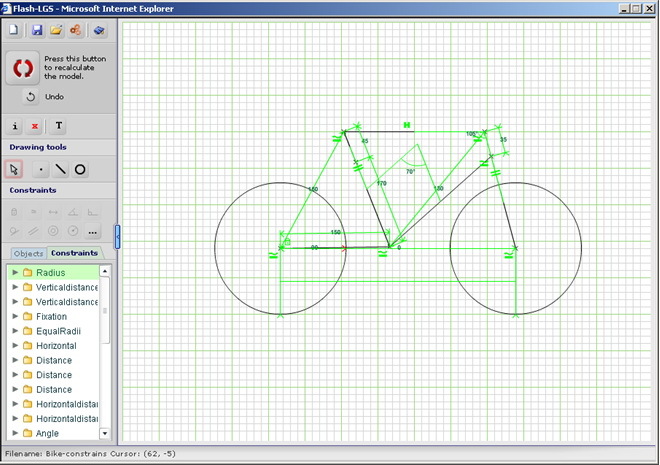 2006: FlashLGS 2D is prototyped to demonstrate the world's first on-line parametric drawing system. 2006 – 2010: LEDAS publishes its own series of unique books – “Mathematical Framework of CAD”, “PLM Encyclopedia”, and “An Introduction to the Modern CAD”. 2007 - 2013: LEDAS localizes country-specific editions of PLM software, including ENOVIA SmarTeam, and DELMIA. 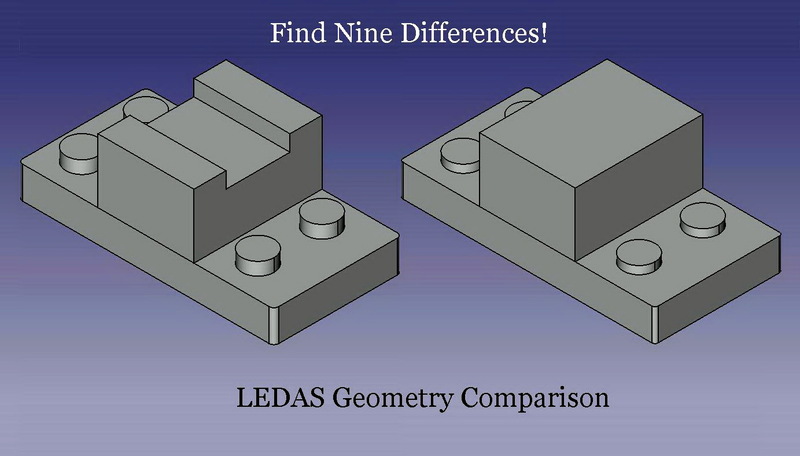 2007 – 2010: Geometric solvers from LEDAS (LGS 2D and 3D) compete on the global market against DCM solvers from Siemens PLM Software, breaking the latter's monopoly. Taking into account the difference in resources available to Siemens PLM and LEDAS, and the fact that DCM appeared much earlier on the market, it is remarkable that the success of the competing products is approximately equal. 2007 – 2010: LEDAS executed significant СAD/PLM contracts for large Russian enterprises such as Sukhoi Civil Aircraft CJSC and Information Satellite Systems OJSC. 2008: Independently and a little bit in advance of Siemens PLM releasing Synchronous Technology, LEDAS offers Variational Direct Modeling technology based on LGS 3D. 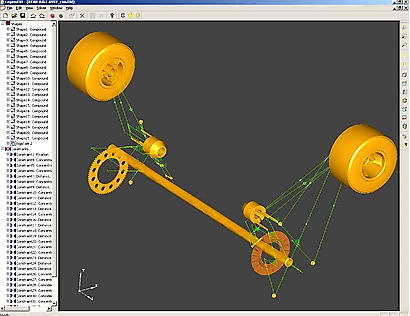 It combines the simplicity of history-free solid body modeling with powerful constraint-based parameterization. Later this technology is embedded in several CAD systems, such as BricsCAD, KOMPAS-3D, Rhino, and SketchUp. 2009: LEDAS launches its first end-user products to the international market. This include Driving Dimensions plug-ins for SketchUp and Rhino which sell several hundred licenses worldwide. 2010: A new generation of LEDAS captains plays a leading part as CEO, CTO, and COO of LEDAS: Dmitry Ushakov, Alexei Ershov, Nikolai Snytnikov, and Ivan Rykov. 2011, October: Menhirs/Bricsys of Belgium acquires the intellectual property rights for products and technologies developed by LEDAS prior to 2011. 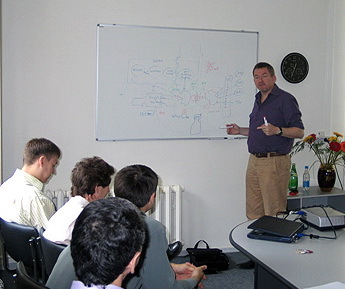 2011, December: Bricsys Technologies Russia is formed and Dmitry Ushakov becomes its CEO. 2011: LEDAS establishes and expands long-term contractual relations for developing knowledge-intensive software with JETCAM of Monaco, ASCON of Russia, and ORLaser of Germany. 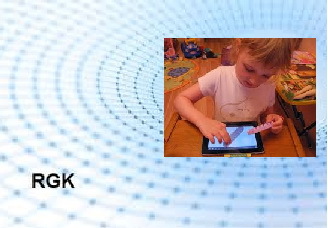 2012-2013: LEDAS takes part in developing the Russian National geometric kernel, RGK, as one of the key developers and executors. 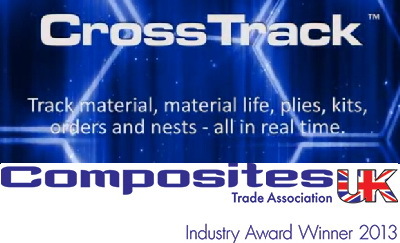 2013 -2014: CrossTrack developed by LEDAS for JETCAM is adopted by some of the largest global aviation companies. For this project, LEDAS solves complex tasks in ERP, MES, WMS, and MLM. 2013 – 2014: LEDAS Labs is formed to develop and implement innovative solutions. The first project is LEDAS Geometry Comparison, and is based on cloud technologies and parallel architecture. It has been integrated with two geometric kernels and prepared for integrating with cloud PLM. © 2004-2014 LEDAS Ltd. All rights reserved.